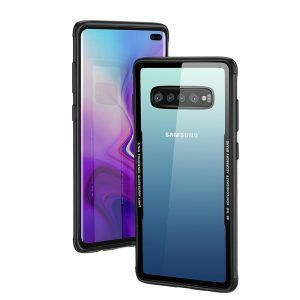 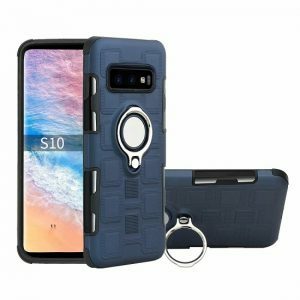 Your Samsung galaxy s10 Plus deserves the most fitting and distinctive protection! 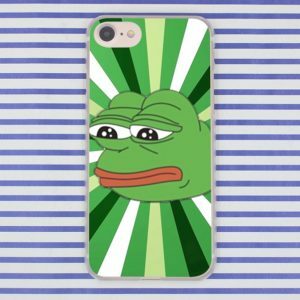 Gear up with our greatest phone cases. 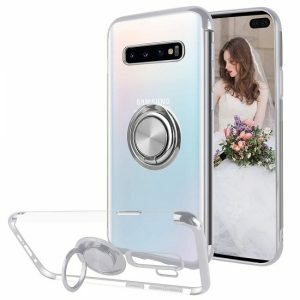 Discover our selection of Samsung galaxy s10 Plus glitter cases to add a touch of glamour to your cell phone. 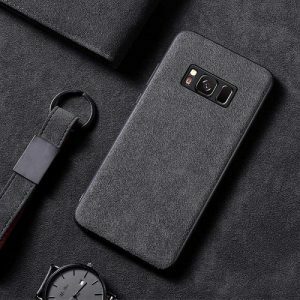 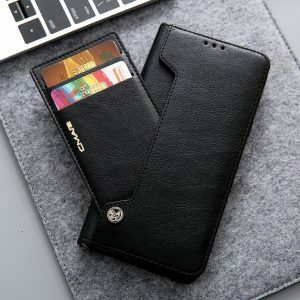 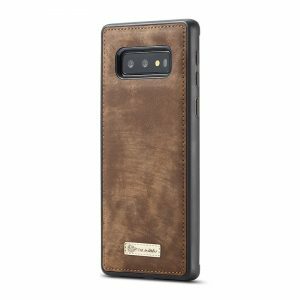 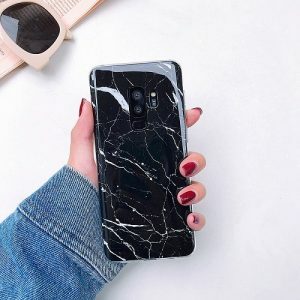 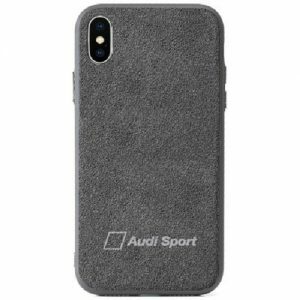 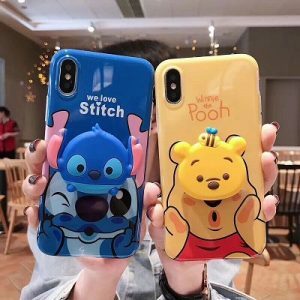 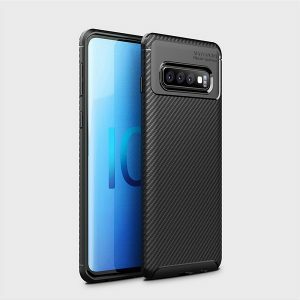 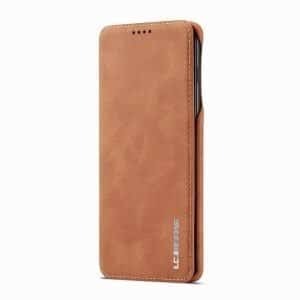 We also offer a range of mobile phone cases, made of the most refined materials: genuine leather case or Soft TPU case, for your galaxy s10 Plus . 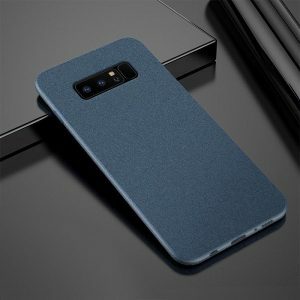 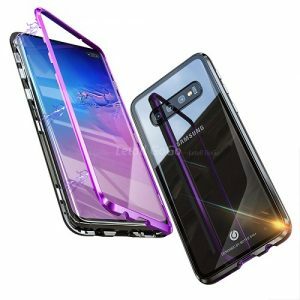 and for those who would like to retain their iPhone’s aesthetics, browse our galaxy s10 Plus silicone case. 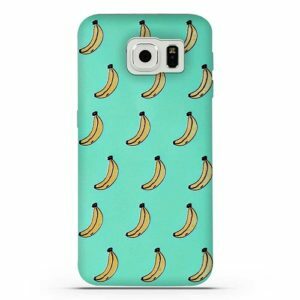 There is something for every taste and style, whether you are a tech addict or Fashion. 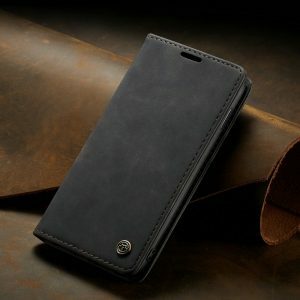 The best cell phone deserves the sturdiest Cover on the market. 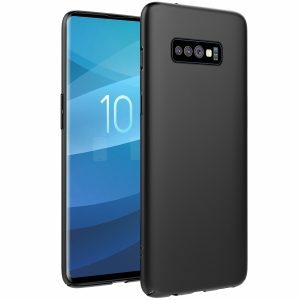 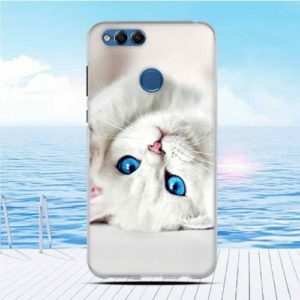 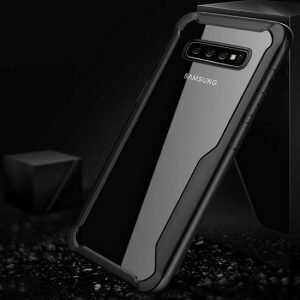 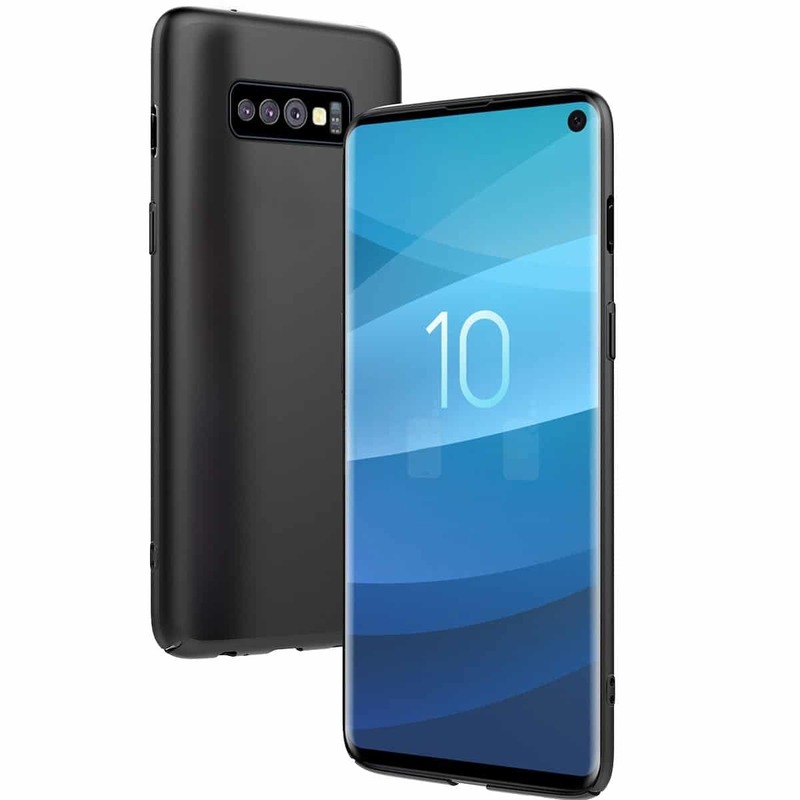 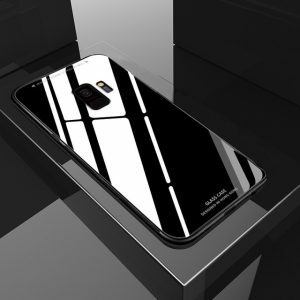 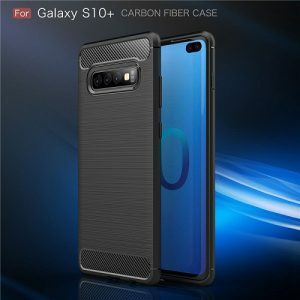 WAW CASE offers you the opportunity to tailor make a galaxy s10 Plus customized case with your own photos. 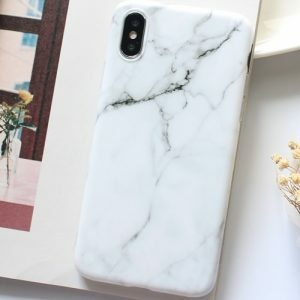 You can also browse our Marble cases and Hard Pc cases. 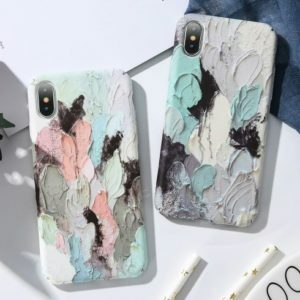 Discount 15% OFF Everything. 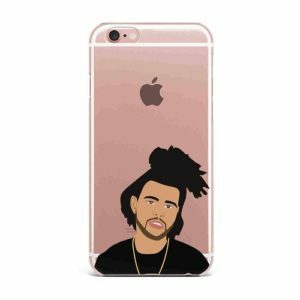 use Discount code WAW15 checkout!